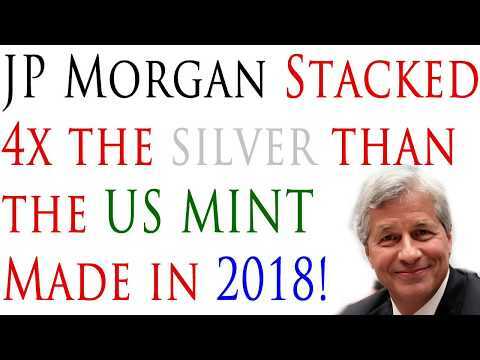 JP Morgan Stacked 4x The Silver Than The US MInt MADE in 2018! Mueller Special Counsel stacked with Democrats. Should Trump fire him?